I found heaven! It's called Blue Jasmin Acupuncture. The owner, Krystal, is truly a gift to this world. Her energy, attention, and recommendations are amazing. One of my favorite treatments is fire cupping. My back sings after a treatment and I crave more! Krystal is also a certified Kundalini teacher. I've been fortunate to practice under her, it's transforming, refreshing, and clearing. Krystal embodies health, wellness, spirituality, and confidence and through her offerings she supports her clients in their journey, whatever that may look like. 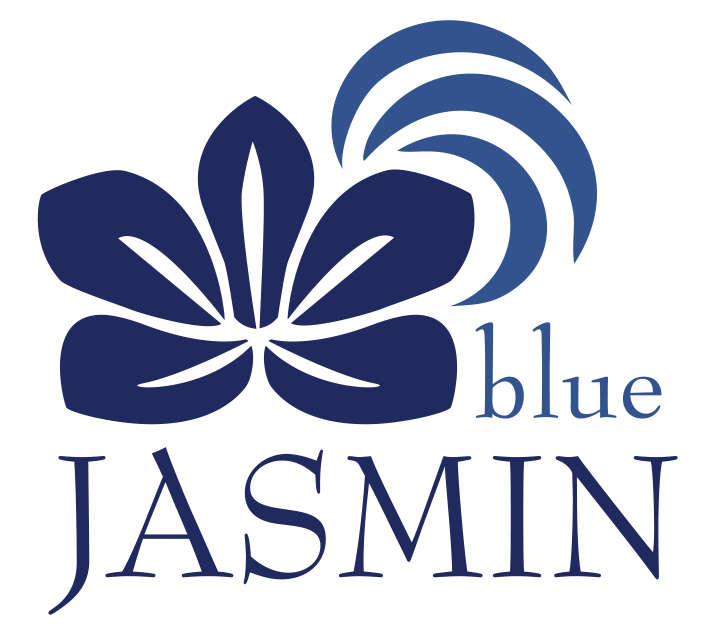 Thank you Blue Jasmin Acupuncture for everything you bring to Ventura! I was motivated to take Krystal Pearson's Kundalini Yoga classes because I desire to embody grace, radiance and compassion the way Krystal does. Krystal's Kundalini Yoga teaching provides clarity, inspiration and the opportunity for transformation. From the very first one, I was hooked. I experience a shift within myself at every class. Krystal teaches with her words, body, and more importantly by example; she walks her talk. She is my kind of teacher. Krystal Pearson is a blessing to me, my daughters and many of my friends. I love getting acupuncture at Blue Jasmin. I walk into the calm, relaxing, peaceful environment, steal some ginger candy and get my amazing treatment... it's like a mini vacation. After my treatment I feel so calm and relaxed and my anxiety stays at bay for a few weeks! Which is amazing for me. Krystal has also suggested different herbs to take during those high pressure time...Calm Spirits, works wonders!